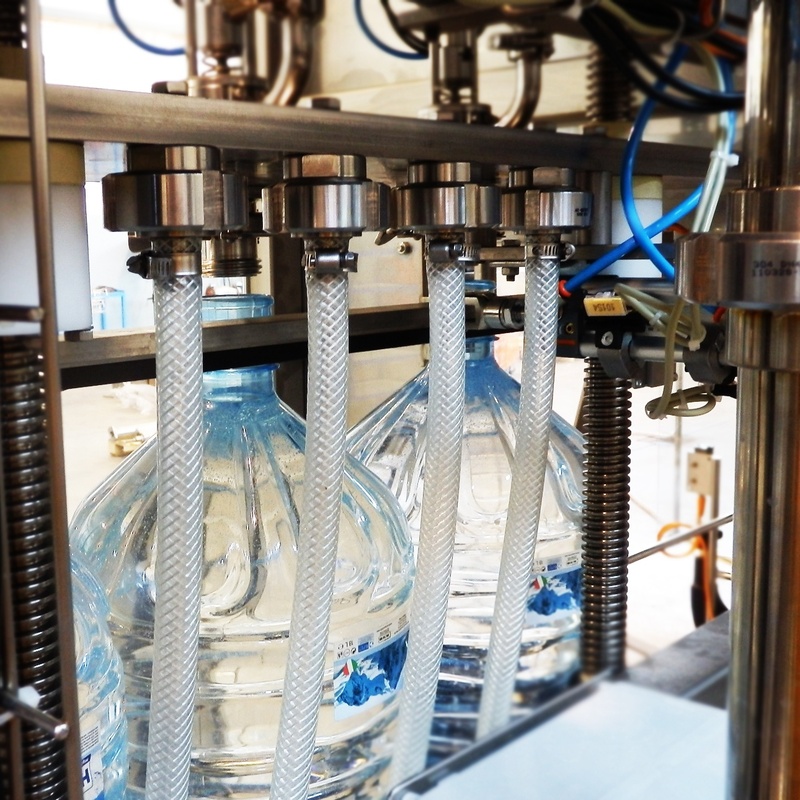 Filling valve opening by pneumatic electro valve driven by bottle presence sensor signal (opening) and flow meter signal (closure). 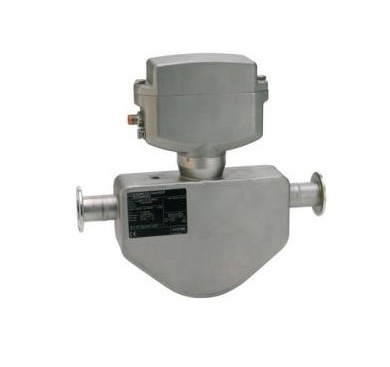 External product feeding tank complete with level control, infeed valve, spray ball for cleaning, pump for product transfer to the filling valves. 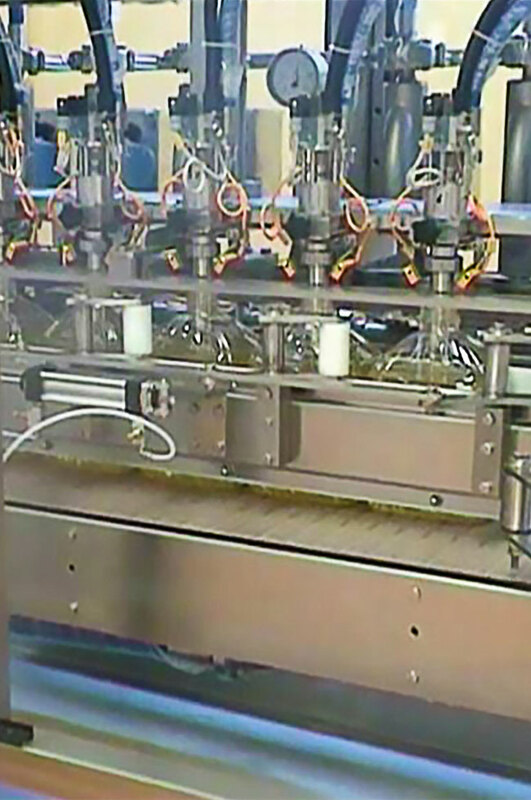 Machine emptying with manual set up dummy bottles connected to one single discharging point. 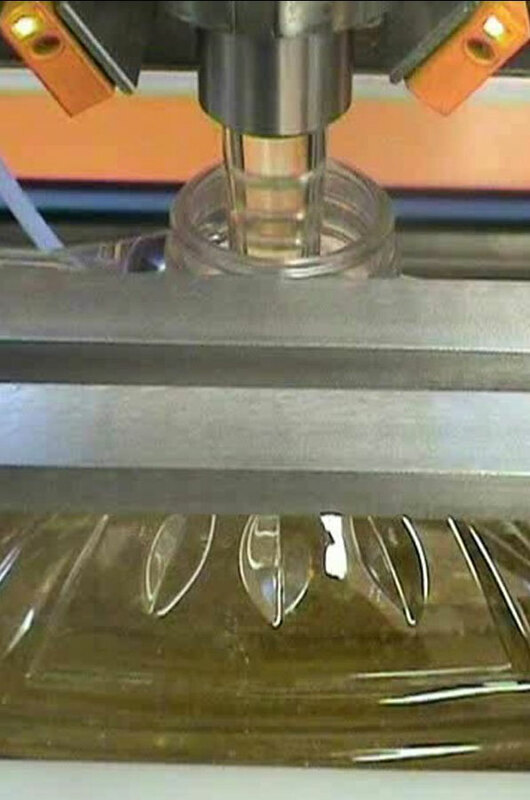 Pneumatic device to block the bottles in the neck under the filling valve during the filling phase. 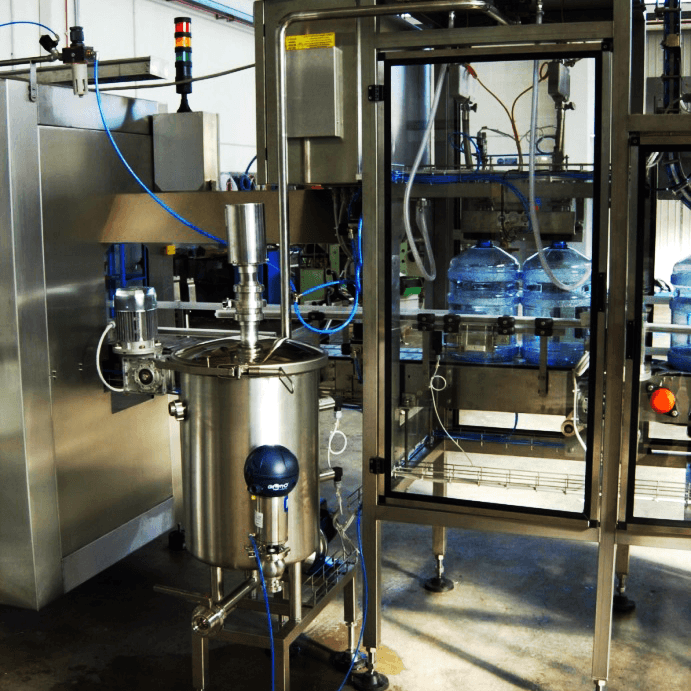 The machine is supplied with manual dummy bottles fixed to a plate that can be quickly screwed on the filling valve terminal and connected with a flexible pipe to a manifold pipe with discharging point. The tank is positioned on the ground, in easy accessible position, with the possibility to inspect it simply removing its cover. 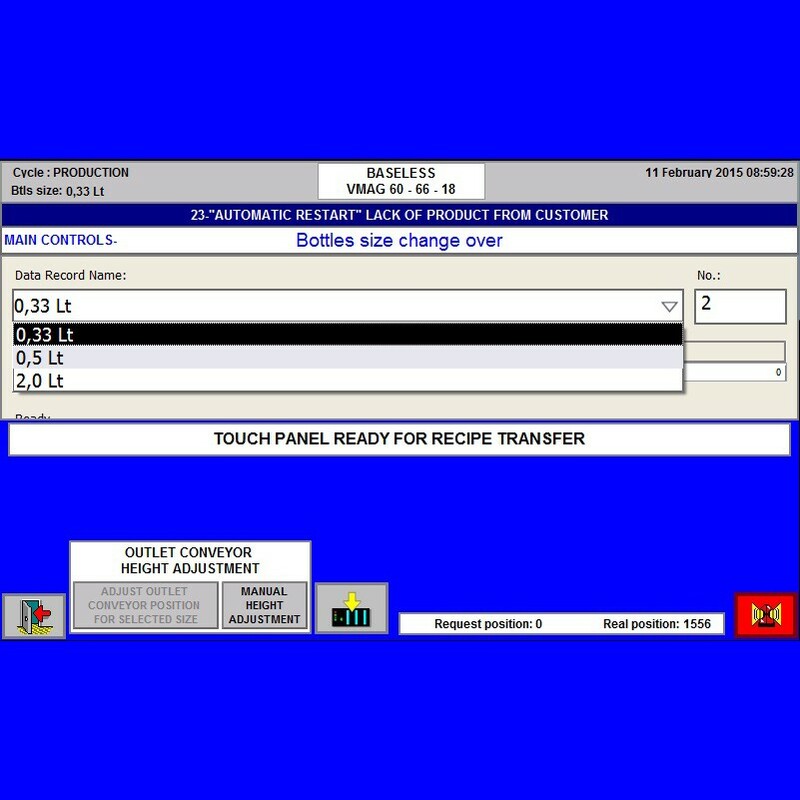 Pump speed is controlled with frequency converter.